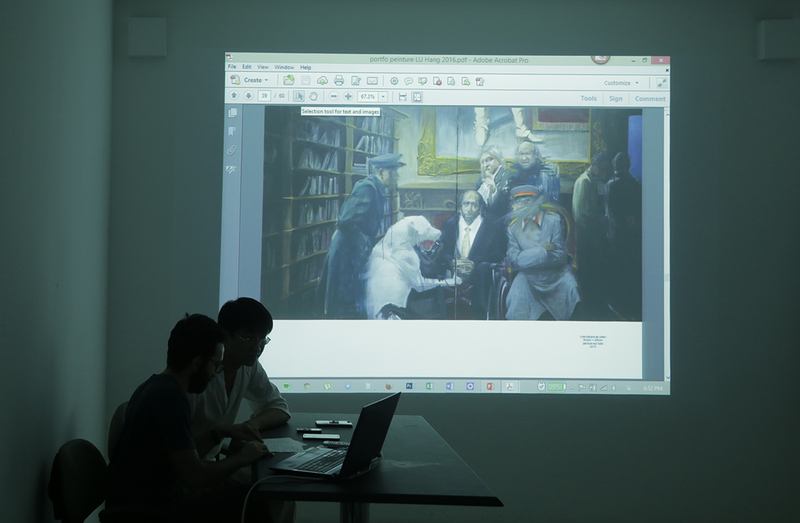 Artist talk & presentation of selected artists of exchange program between Iran and two residencies from China took place on August 8th, 2017 in Deegar Platform. 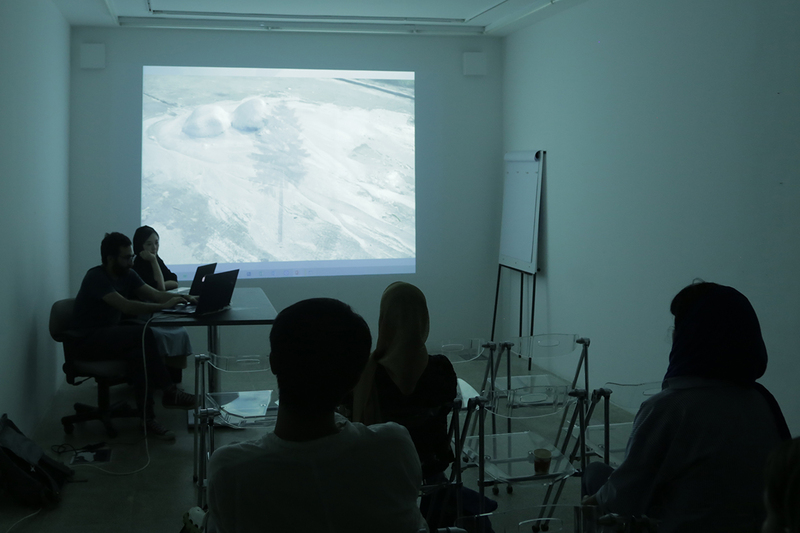 These programs were organized between Kooshk and two residencies from China, listed as Red Gate Residency and Organhaus. 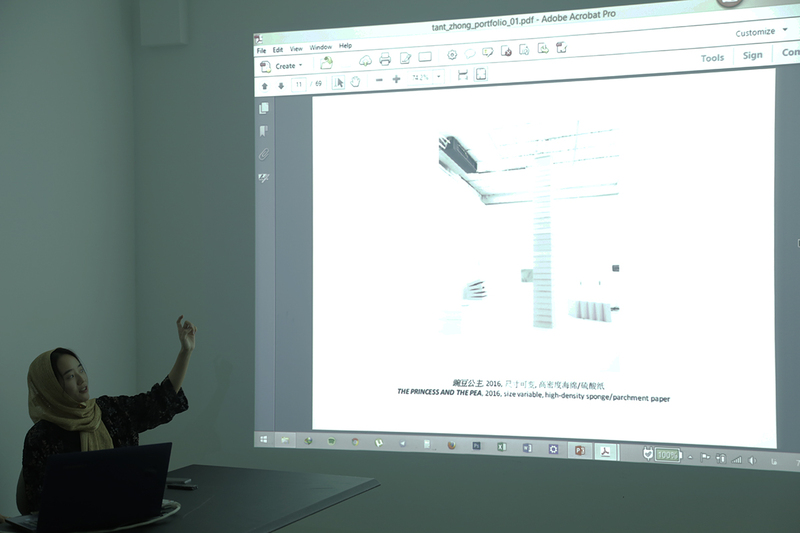 In this session, Jing Wen and Lu Hang from Red Gate Residency, and Zhong Yunshu from Organhaus presented their works and projects to the audience. 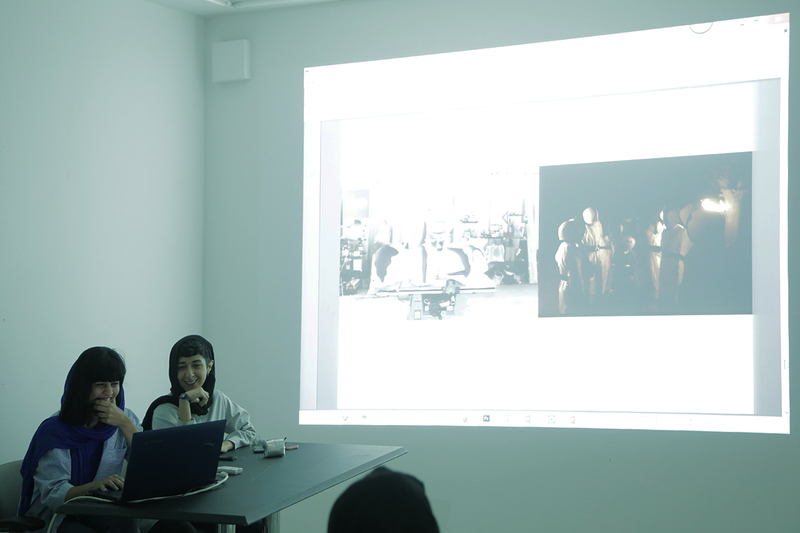 In continue, Sepideh Zamani and Anita Esfandiari, the selected Iranian artists who have participated earlier this year in the first part of exchange program with Red Gate Residency, talked a bit around their own experience in Beijing.